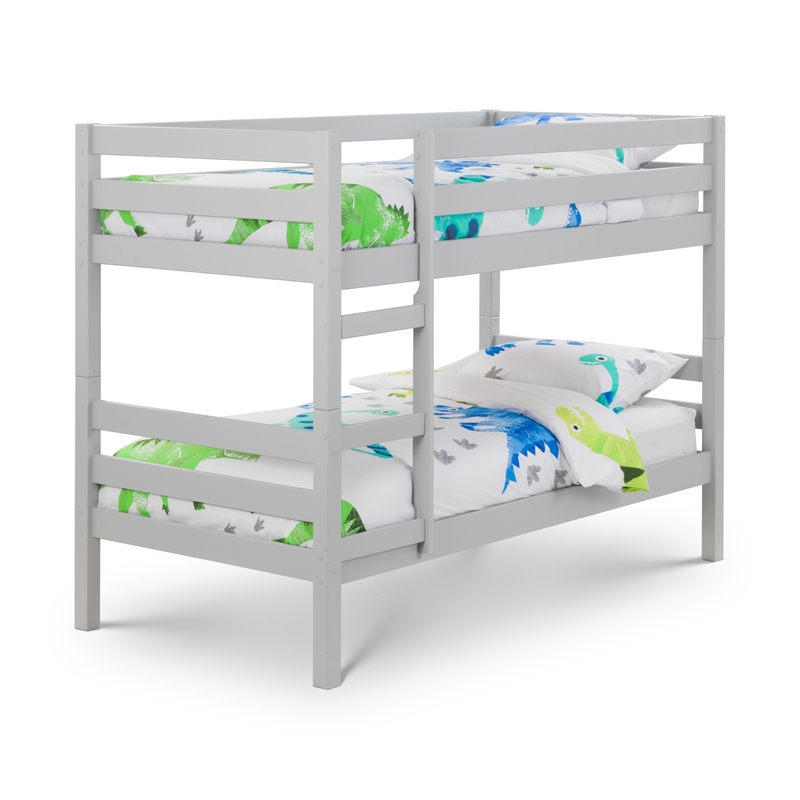 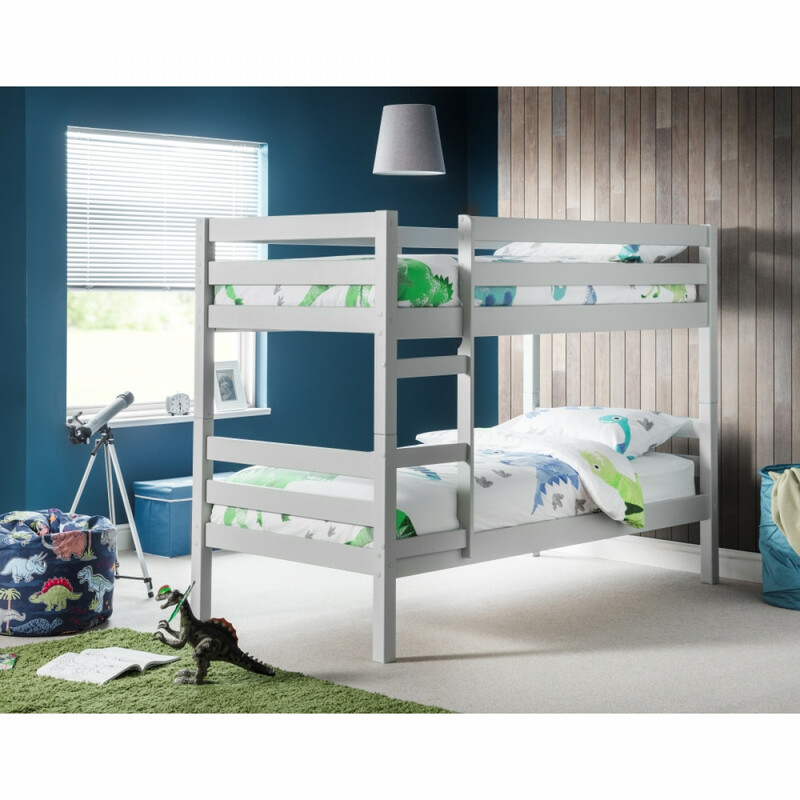 Camden is a trendy dove grey coloured bunk bed with a robust construction from solid pine. 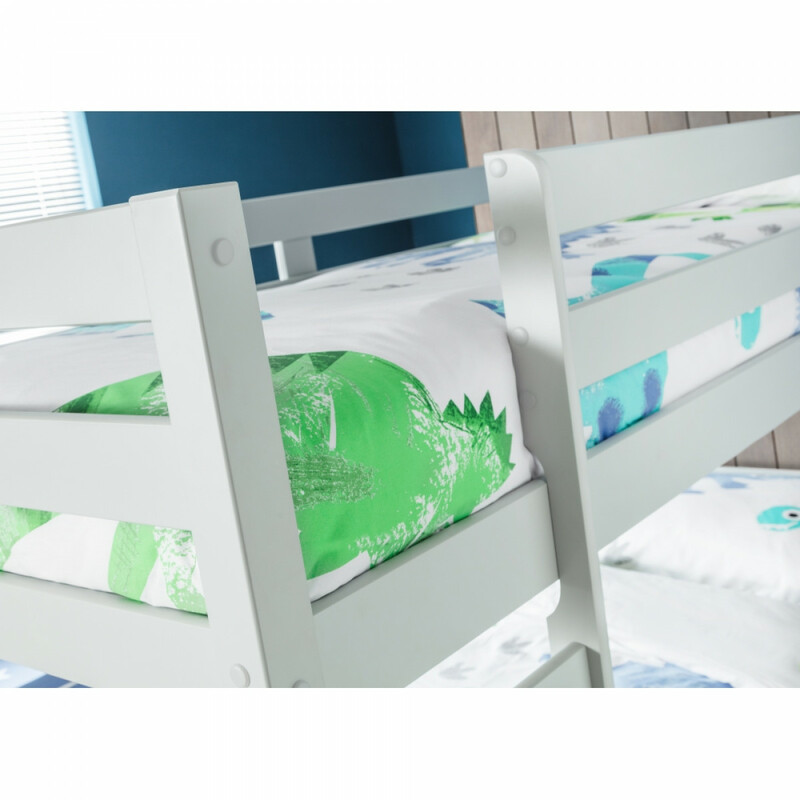 Its clean lines and timeless design offers a winning combination of style and durability with great value for money. Please note for safety reasons the upper mattress must be a maximum depth of 18cm. 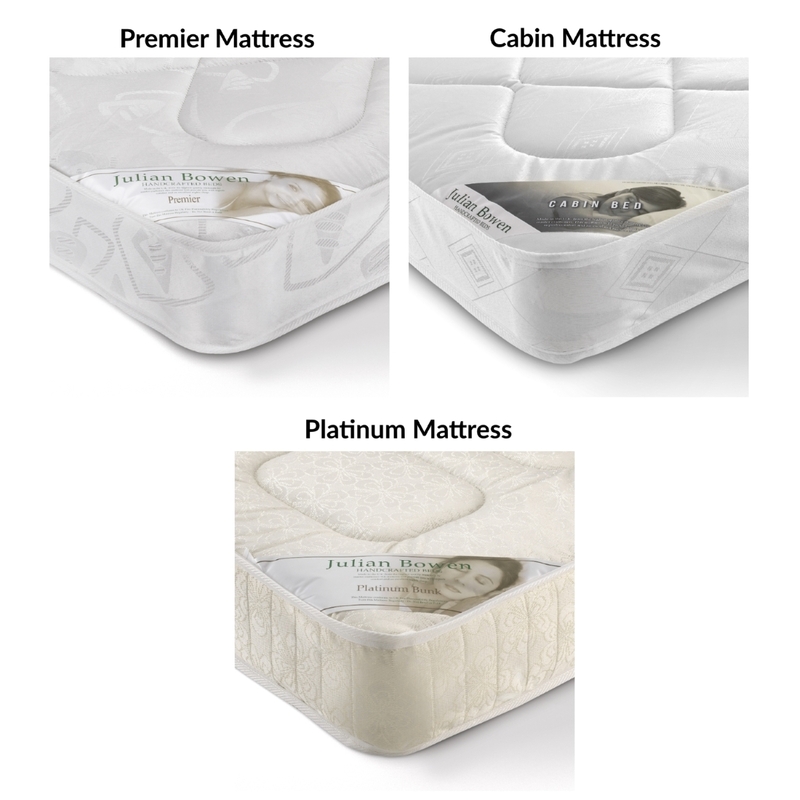 The premier, cabin and platinum mattress we offer are suitable for this requirement.